There’s something profound about the impact leaving your environment has on how you relate to your environment when you return. There’s also something profoundly fun about going somewhere nice! and discovered Malin Head, which is the most northerly point of Ireland. Malin was also a very charming town itself. We spent some time on Pollan Bay as well. 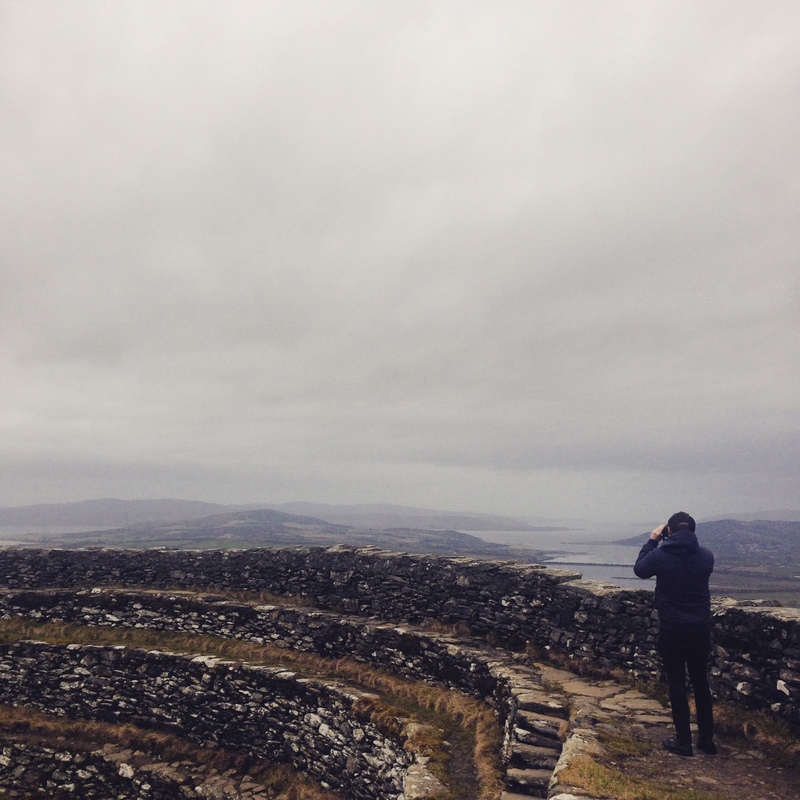 And we ended our trip with a little peruse of Grianan Aileach which was stunning even in the rain. I love that we live on a piece of land that is stunning and that has so many hidden gems. It was one of those trips that is short but makes you feel like you’ve been away for 2 weeks. Bliss. Have you been anywhere nice lately?